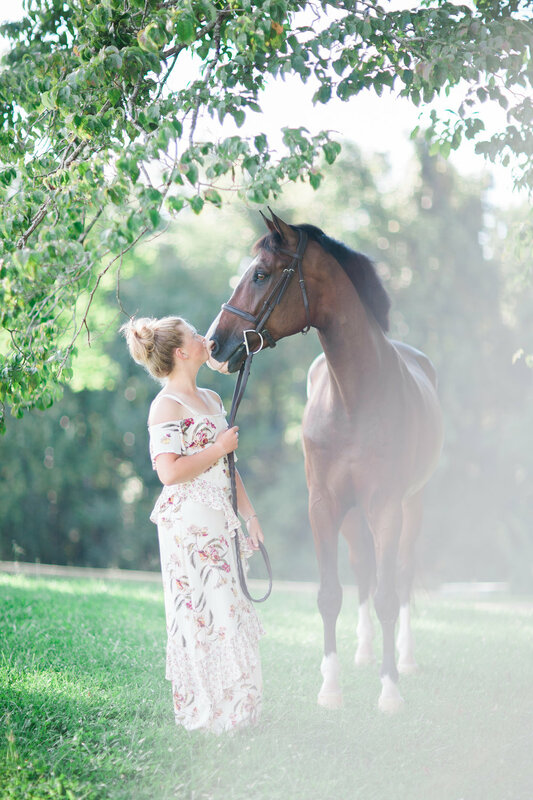 If you are looking for some cool portraits of you and your horse then a standard portrait session or a barn-session is what you are looking for! A portrait session usually last about an hour to an hour and a half and is focused on showing the bond between you and your horse in beautiful, fine-art style portriats. The portrait sessions are $200, and include a $50 print credit and an online gallery of 30+ social media sized digital photos that you can use online (not for pint). A barn-session is for multiple riders and horses (two or more), located at the same barn, with each session lasting around 30 minutes. In the barn-sessions we will capture the same style of photographs in the portrait sessions, but within a narrow timeframe and with limited backgorunds. 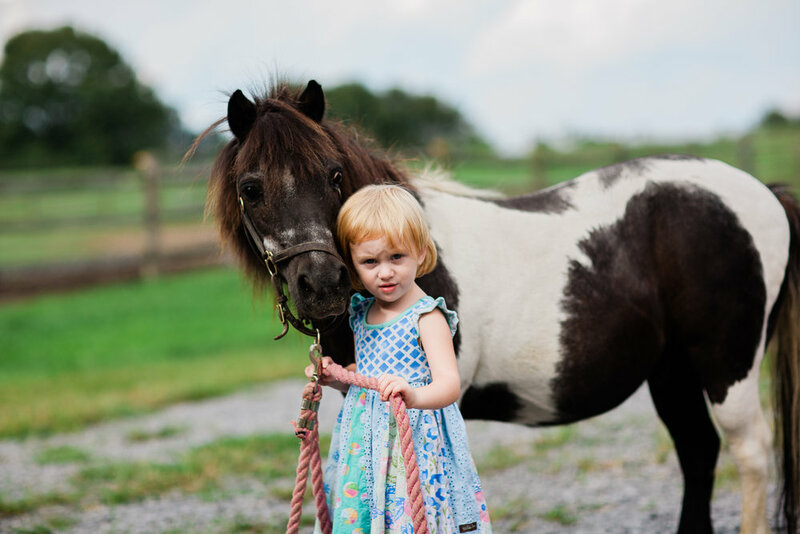 The barn-sessions are priced at $100 per rider, with each rider receiving an online gallery of 10+ social media sized digital photos that you can use online (not for print), and a $25 print credit. If you are looking for something a bit more than just a beautiful portrait then you might be looking for a story session. A story session lasts three to five hours. 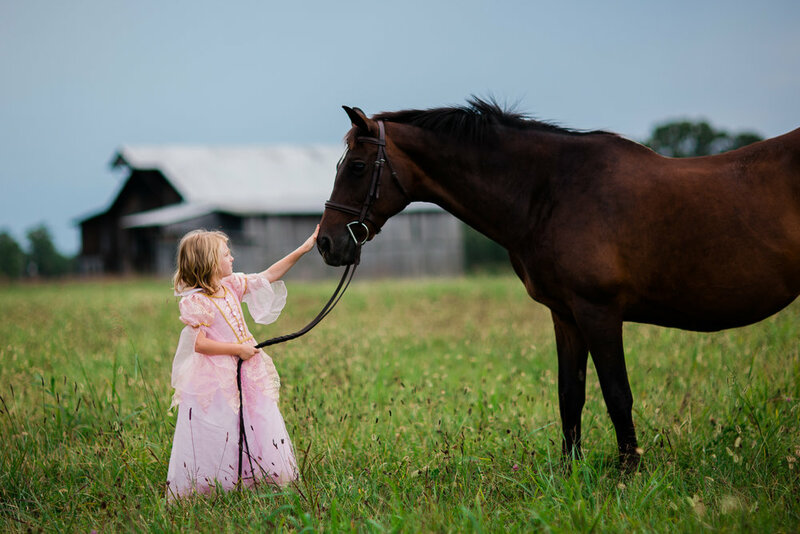 We will still take time to make beautiful portraits, but much of the time will be spent telling the story of you and your horse through documentary style photography showing the love and affection of your relationship in a way that can only be found in true, unposed interaction. Story sessions are $450 and include an online gallery of 70+ social media sized digital photos that you can use online (not for print), a beautiful photo slideshow of your photos set to music, and a $100 print credit. This absolutely steals my heart! His work is amazing. He captured a moment in time and a story of sisters that will be treasured by me forever. A work of art like this is truly priceless. Chan is amazing to work with and I highly recommend contacting him to set up appointments. His equine artwork is spot on for this horse woman but the way he can get both my children and my animals to look like a movie scene together is amazing.